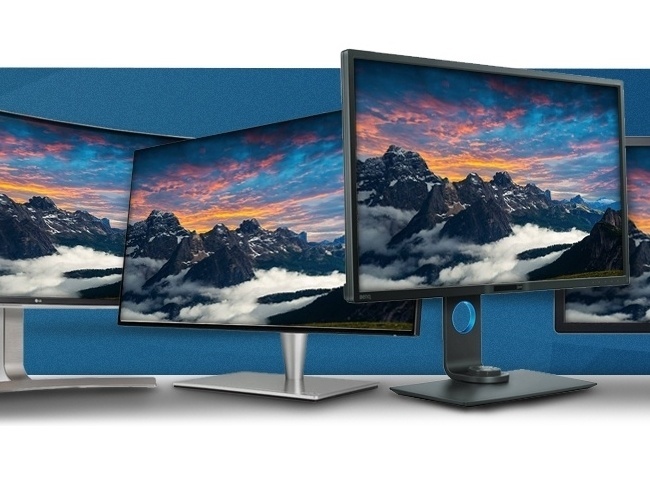 "My first foray into high performance screens - this replaced 3 x 32" conventional monitors. 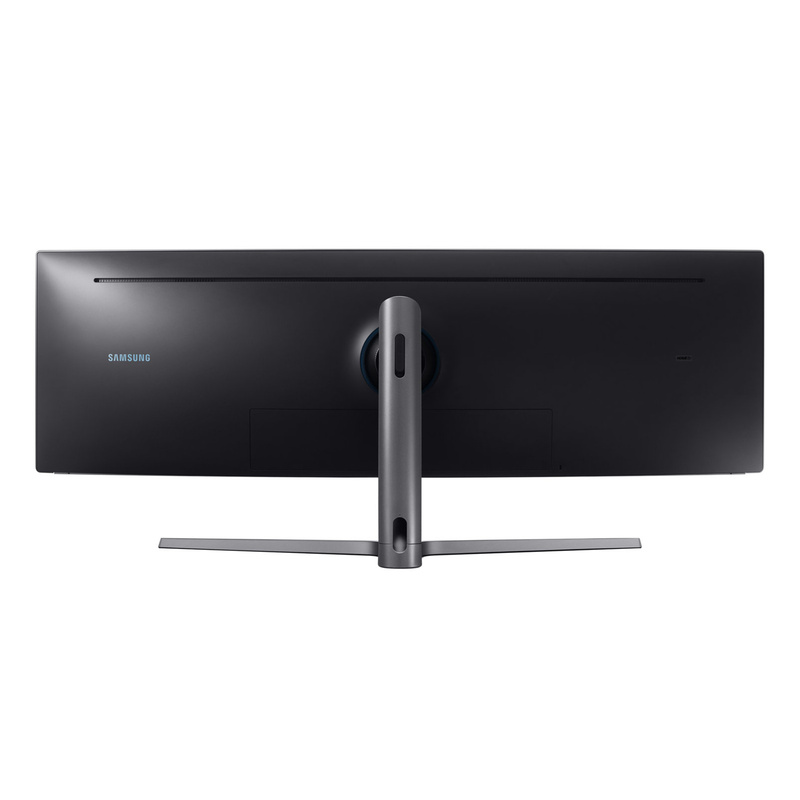 Despite having less total actual area the effect is sublime - the picture is clearer, and the wrap around..."
"The Samsung 49" CHG90 is the ultimate monitor for me as a writer and researcher, working with multiple devices and in need a great deal of screen real estate. 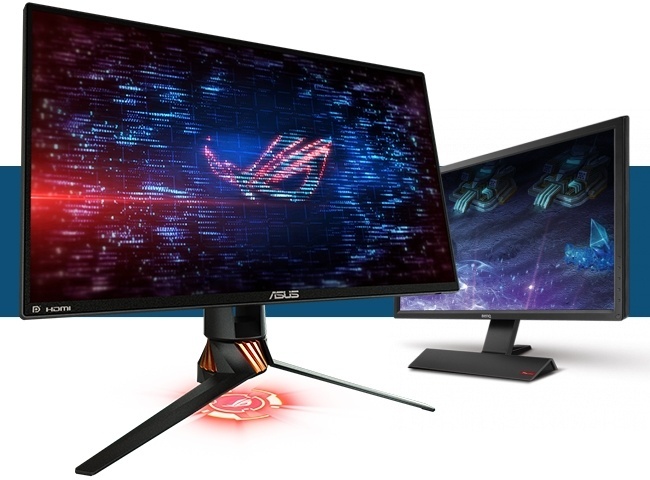 I considered it and other monitors for a..."
"Absolutely impressive when you are next to it. 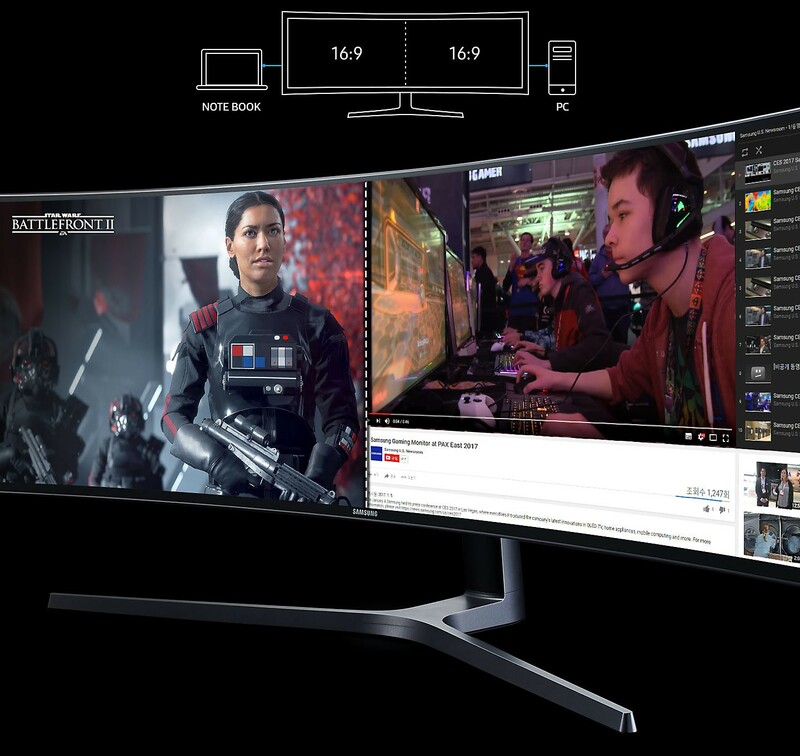 For shooting games this is amazing as you can get such a large fov. 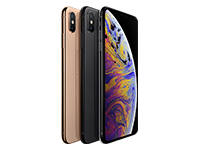 The refresh rate, response time and colour is great too. 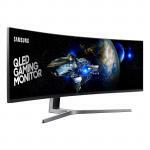 Be careful you measure..."
The super ultra-wide 49-inch screen with its innovative 32:9 aspect ratio means you get to see game scenes in their entirety, exactly as their developers intended. 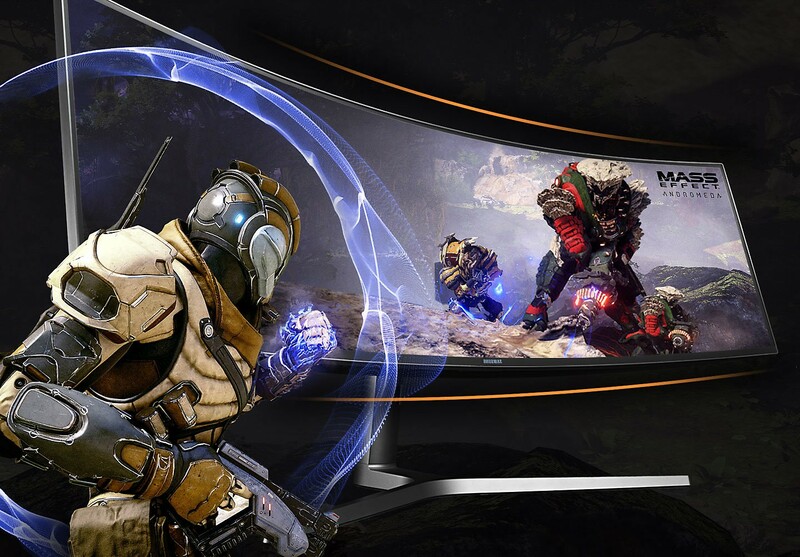 And the 1800R curved panel immerses you in gameplay and delivers iMax-style cinematic viewing for movies and video content. 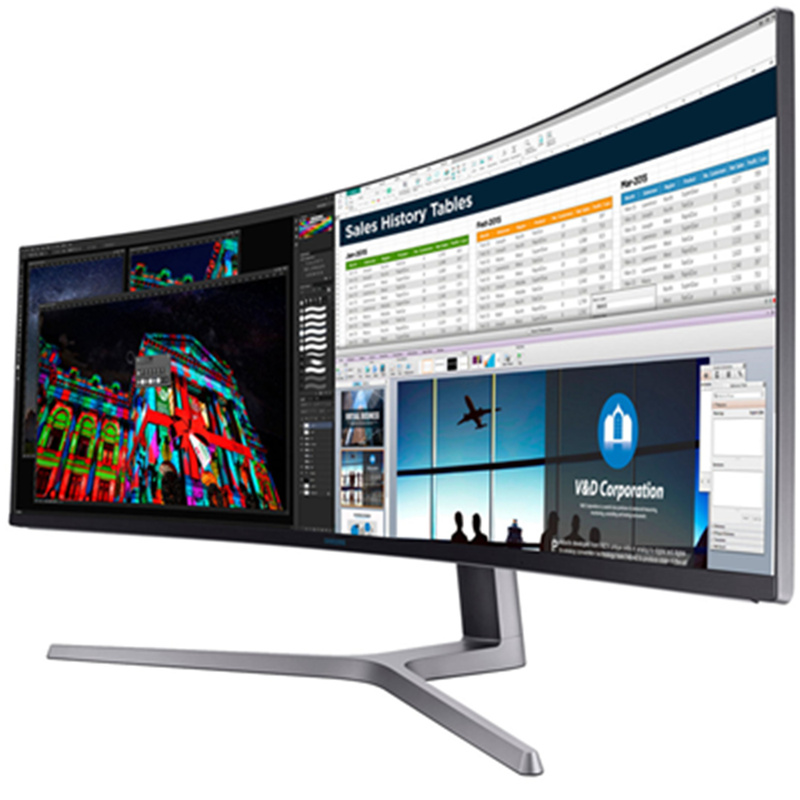 Equivalent to two 27" 16:9 monitors side by side, the 32:9 super ultra-wide screen provides the ultimate in multitasking flexibility. 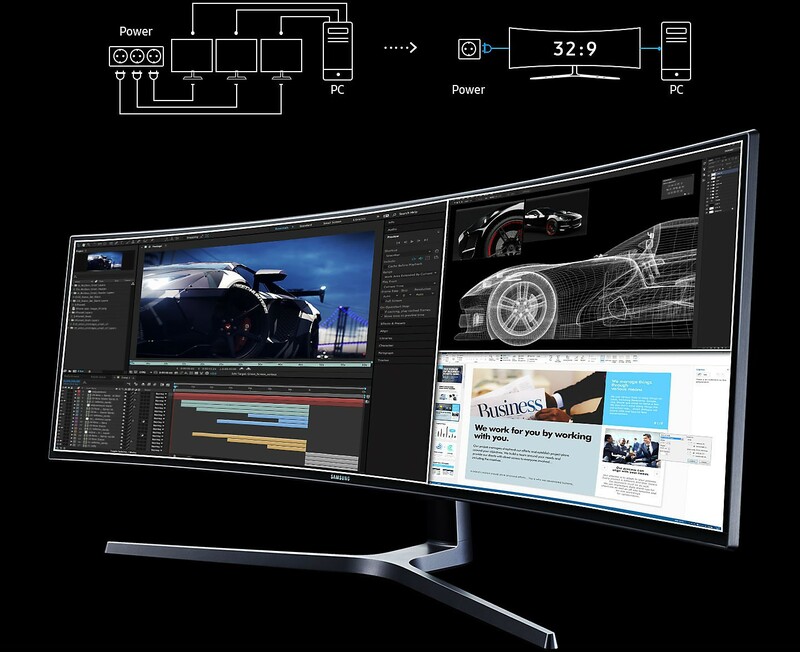 Forget about multi-monitor set-ups - with no bezels impeding your view and a single power cable for minimal clutter, you can multitask in truly seamless style. 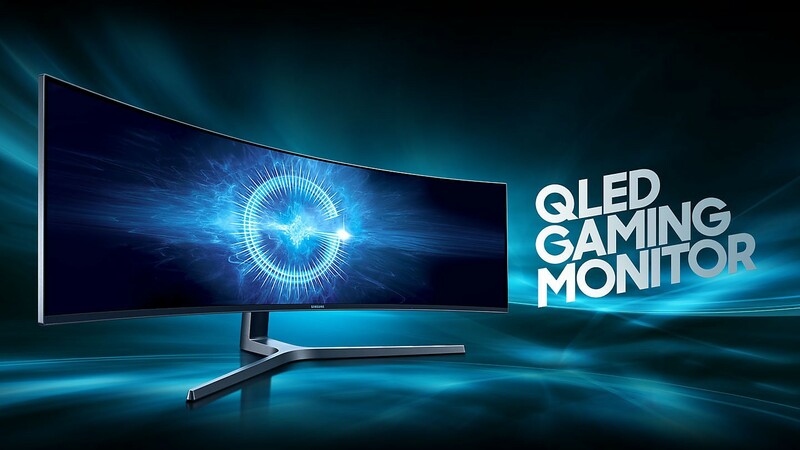 Samsung QLED delivers purer, brighter, and more lifelike colors - especially reds and greens - than many conventional monitors. 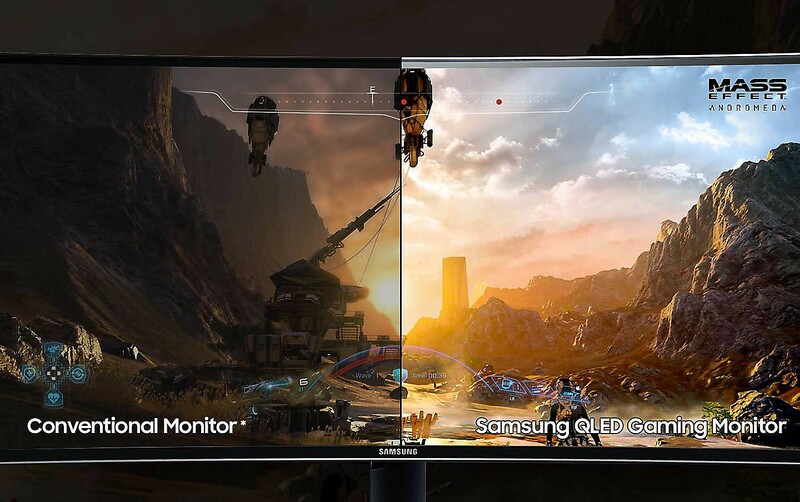 And Samsung's new Metal QD technology ensures long lasting, more natural colors, whether you're gaming or working in applications where color accuracy is critical. 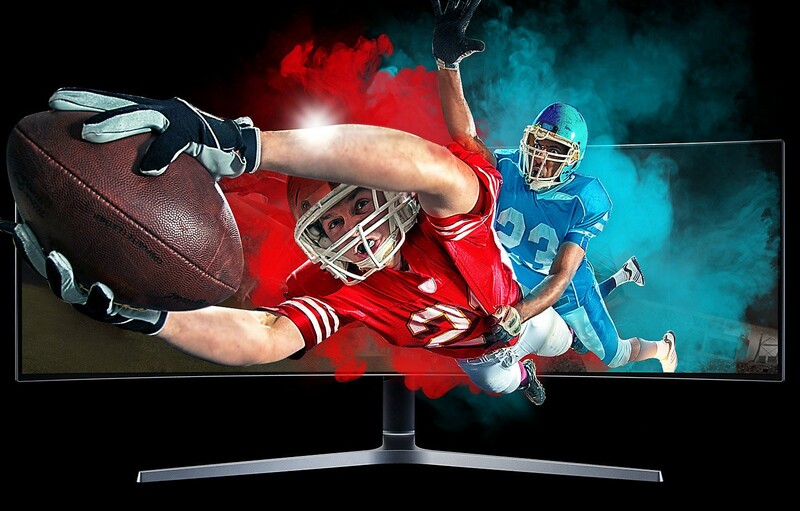 The fast 144Hz screen refresh rate ensures you smooth action scenes even in games with high frame rates. 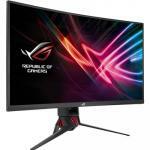 And you can adjust the refresh rate to 60Hz/120Hz when necessary. 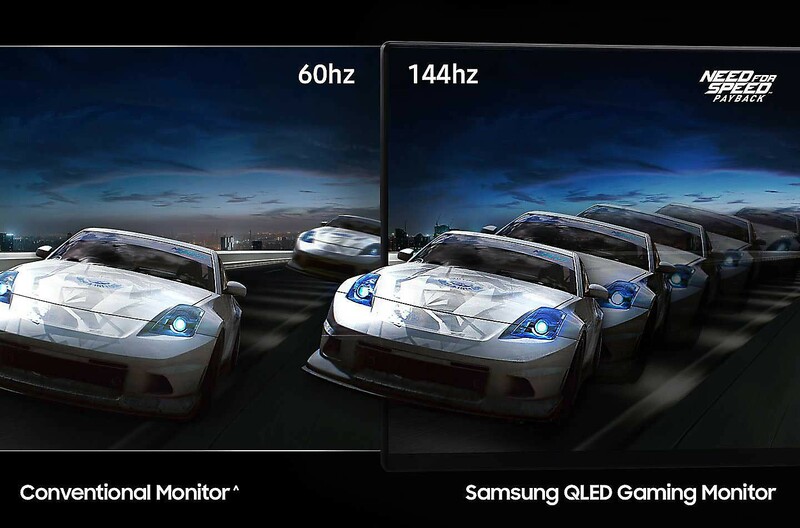 Developed with the Samsung Galaxy Team, finalists at the LoL 2016 World Championship, the factory-calibrated game display modes optimise black gamma levels, contrast ratios, sharpness and color value settings for any game genre. 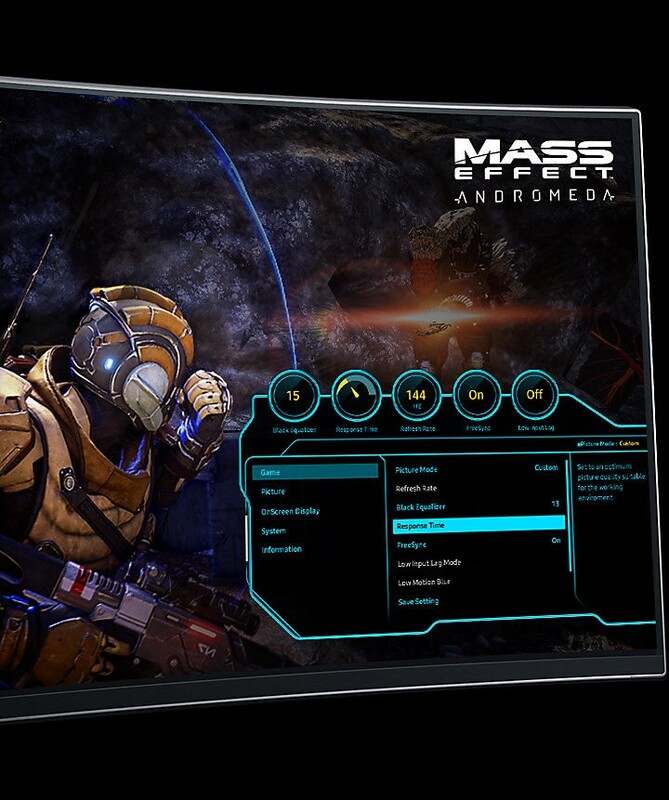 Arena Lighting projects a pulsating lightshow on to a wall behind the monitor, adding extra atmosphere to your gameplay. The game-style OSD dashboard menu lets you view key game settings at a glance and adjust them to your preference using shortcut keys. Set this Good Design Award winner and play your way. 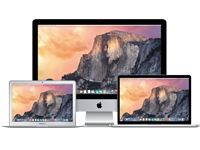 With Picture-by-Picture you can connect and view input sources without degrading the original image quality. 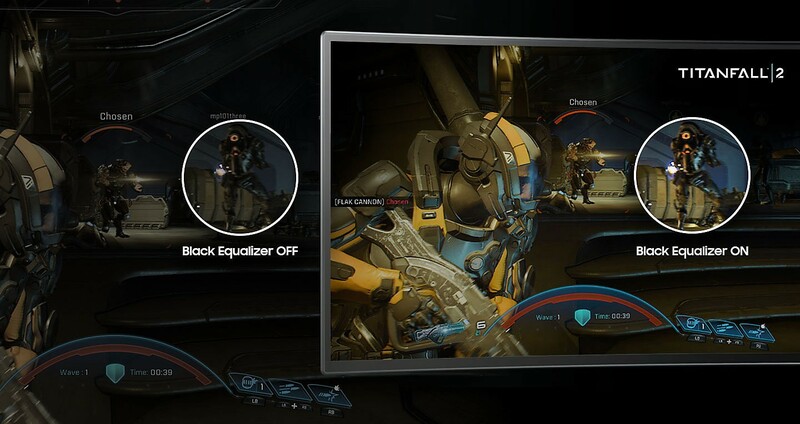 The 20-step Black Equalizer adjusts any game scene to the brightness level you want, letting you spot enemies hiding in even the darkest areas of the screen. 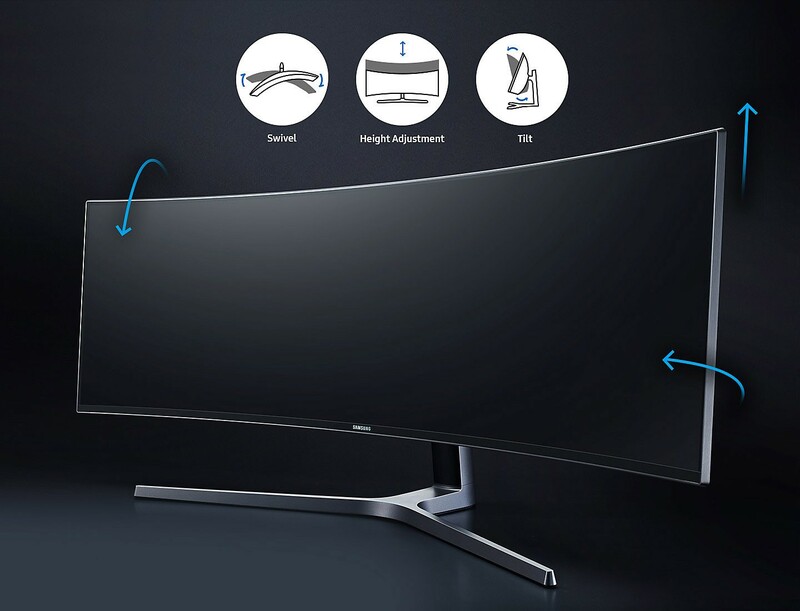 The Height Adjustable Stand (HAS) provides precision positioning for the super ultra-wide panel to let you work and play in comfort. 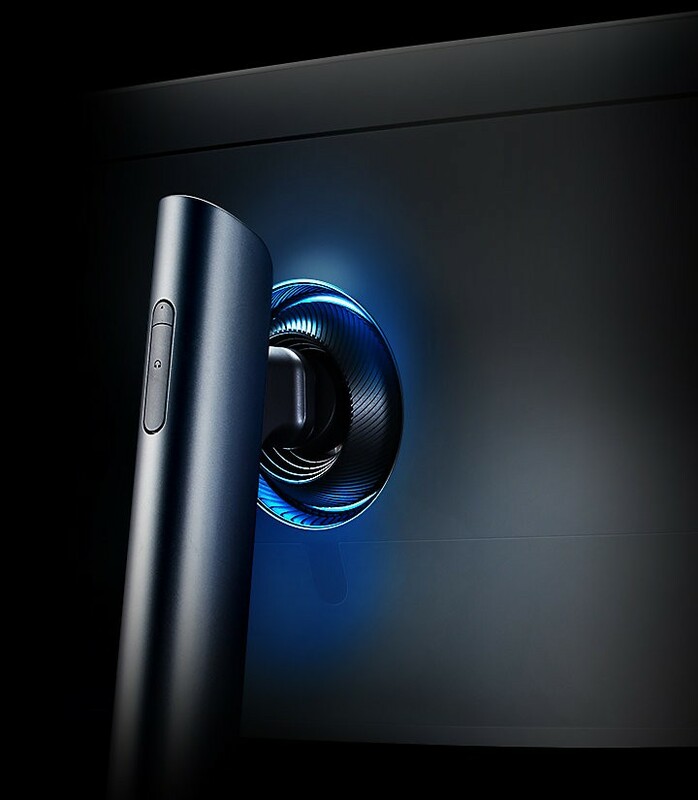 With Eye-saver mode designed to minimise blue light emissions and Flicker Free technology minimising distracting screen flicker, you can view with less eyestrain. 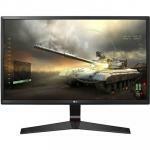 Dose this monitor have g-sync? 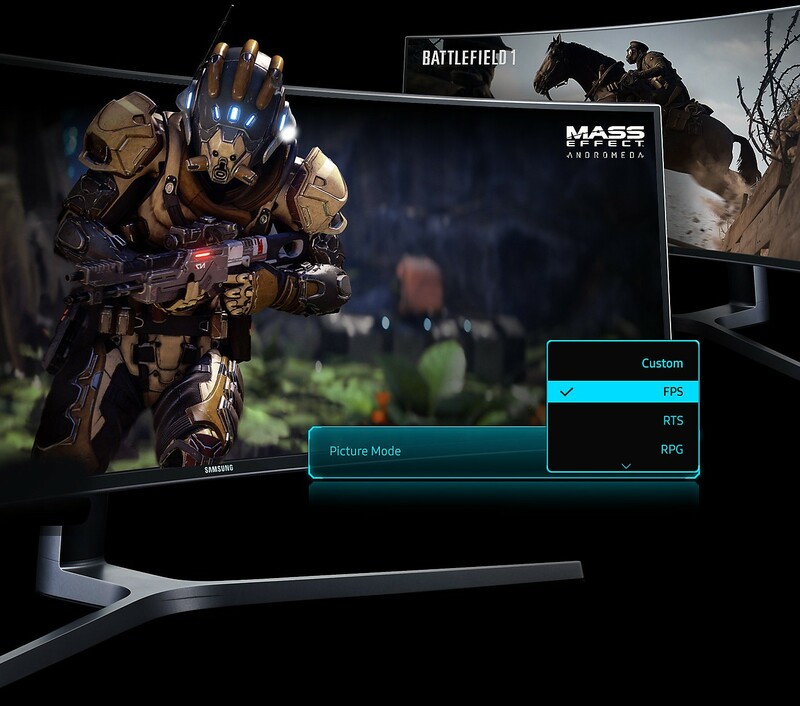 Is this screen capable of displaying, specifically, my PC and PS4 using the picture by picture feature??? It is likely I will use one, the other or both regulaly. 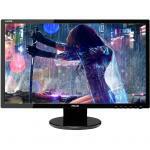 And I'm trying to decide whether I buy a new TV or upgrade my existing PC monitor. Absolutely impressive when you are next to it. 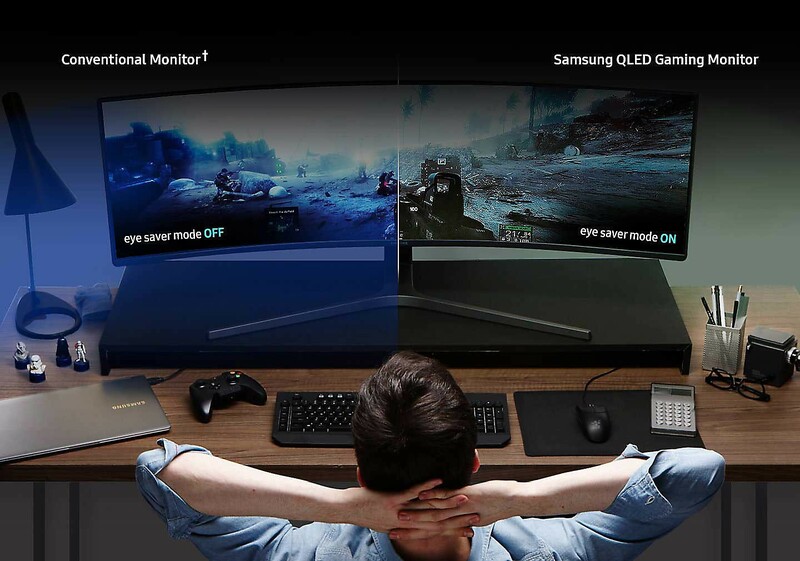 For shooting games this is amazing as you can get such a large fov. The refresh rate, response time and colour is great too. Be careful you measure enough room on your desk, as the stand is quite large.Absolutely impressive when you are next to it. 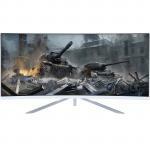 For shooting games this is amazing as you can get such a large fov. The refresh rate, response time and colour is great too. Be careful you measure enough room on your desk, as the stand is quite large. View MoreThe Samsung 49" CHG90 is the ultimate monitor for me as a writer and researcher, working with multiple devices and in need a great deal of screen real estate. 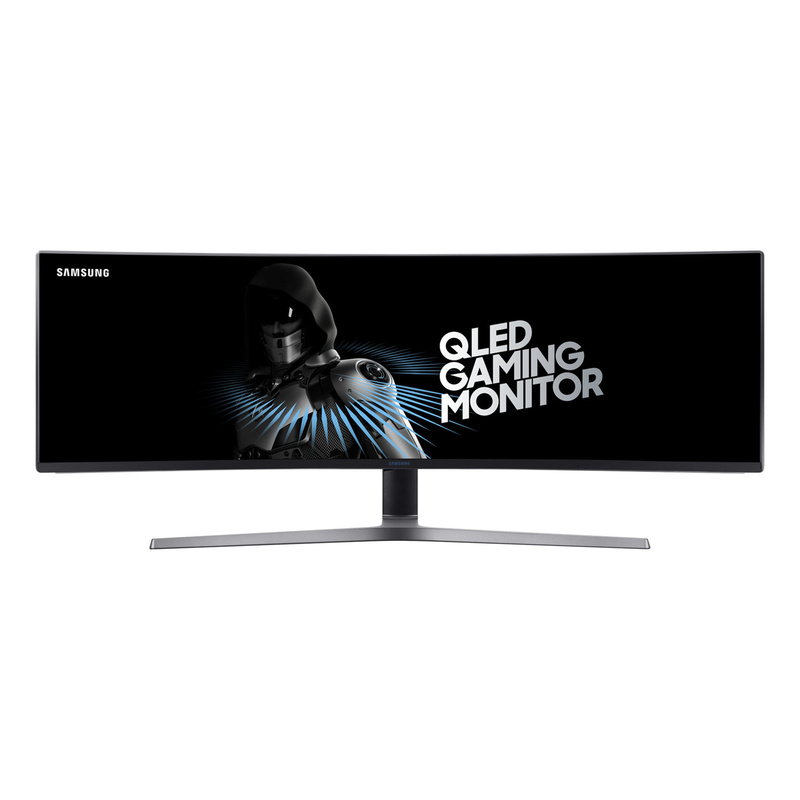 I considered it and other monitors for a long time before determining that it is the right one for me and my computing activities. 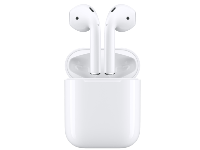 I purchased one this December, got it on special, and unpacked, assembled and connected it with ease. It is a fantastic bit of kit! 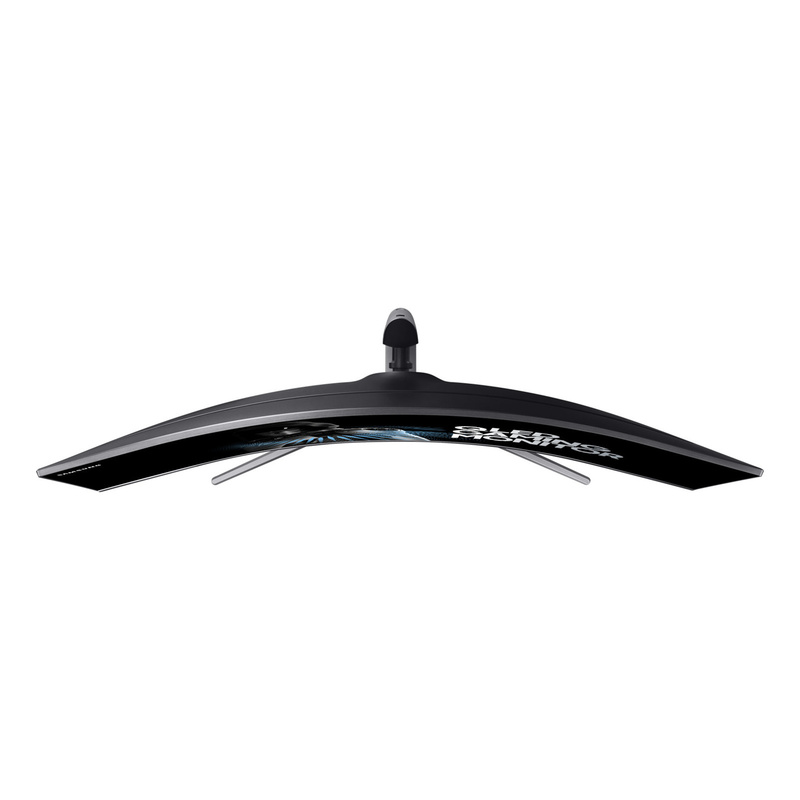 So easy on the eye, easy to position, and with the software installed organizing the screen for maximum efficiency is a couple of clicks. A truly outstanding product. 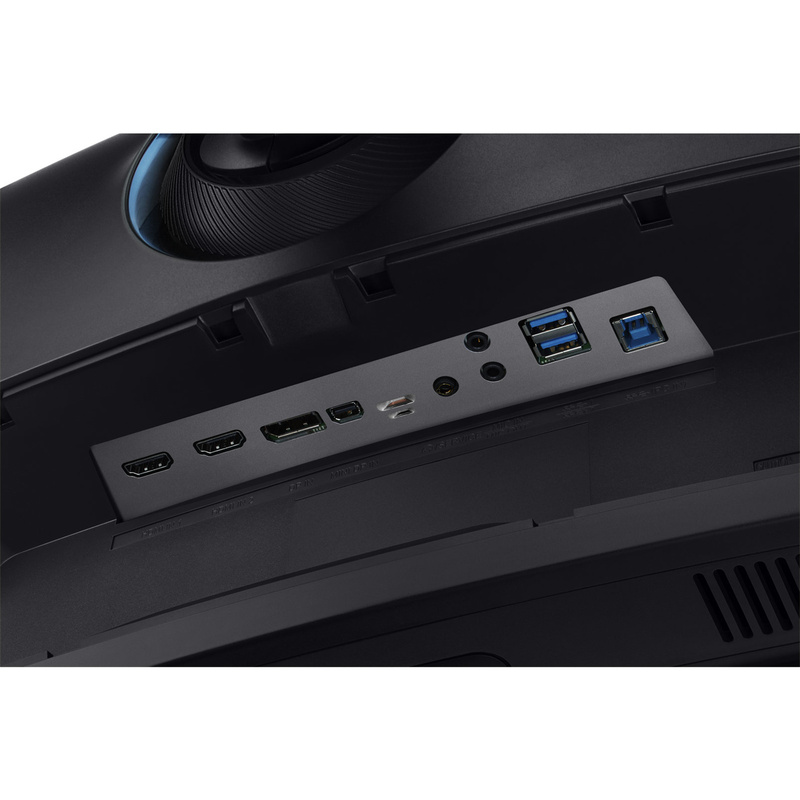 For those looking for plenty of space, and wanting to ditch the multiple monitor situation, I highly recommend this product. My first foray into high performance screens - this replaced 3 x 32" conventional monitors. Despite having less total actual area the effect is sublime - the picture is clearer, and the wrap around unobtrusive - i love it.My first foray into high performance screens - this replaced 3 x 32" conventional monitors. Despite having less total actual area the effect is sublime - the picture is clearer, and the wrap around unobtrusive - i love it. 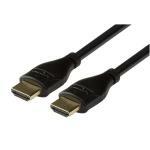 CABDNX8051 Dynamix C-HDMI20-10 10m HDMI ULTRA HD 4K Cable with Ethernet. 2160p 4K2K30Hz. 32 Audio channels. 10/12bit colour depth. Supports CEC 2.0, 3D, ARC, Ethernet , 2x simultaneous video streams. MOABRA9003 Brateck CK-SC1 ammonia free SCREEN LCD Cleaning Kit. Includes 60ml non-drip cleaning liquid, antistatic brush and 20x20cm microfibre cloth. PB Tech price: PB Tech price: $1,477.39 ex. 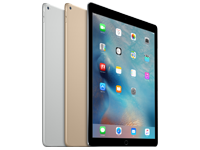 $1,699.00 inc.